There's been a lot of buzz about Suicide Squad, with people who claim to have seen an early screening of the film giving it some positive word of mouth. Fans of Ben Affleck's portrayal of Batman in Batman V Superman: Dawn of Justice have also been excited to hear that not only will the Caped Crusader appear in the movie, but he'll go up against more than one member of the Squad. This has led to some speculation that Batman will face off against all of the Suicide Squad villains, but new rumors suggest this isn't the case. A new rumor purports that Batman will appear in three scenes, and will only interact with three characters onscreen. This rumor comes from Batman News, which states that Batman won't face off against the entire Suicide Squad team. His first interaction in the film will be with Deadshot, followed by the car chase sequence involving Joker and Harley Quinn that's been seen in the trailer; it's said that there's very little interaction between Batman and the Joker, however. The third scene that Batman appears in is a flashback sequence, which will once again feature Deadshot. This seems to go against what some fans expected after comments by Adewale Akinnuoye-Agbaje suggested that Batman might tussle with most if not all of the squad. Though Akinnuoye-Agbaje refused to explicitly confirm or deny that his Killer Croc went up against Batman, he did point out that everyone in the squad has "a gripe to bear against the ol' Bat." 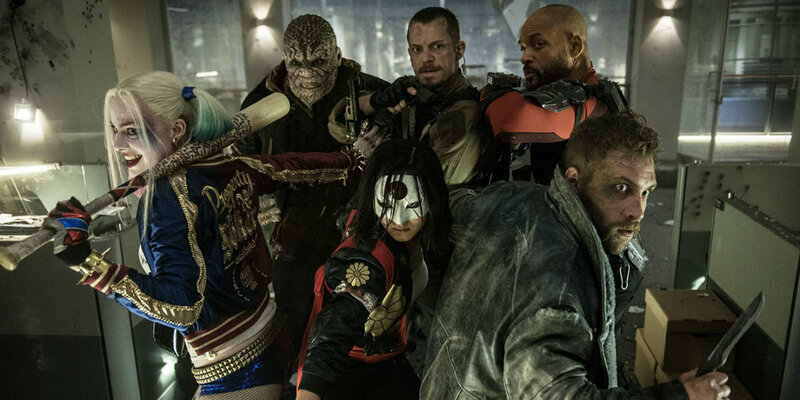 Of course, if Deadshot, Joker and Harley Quinn are the only ones who interact with Batman in Suicide Squad, it doesn't preclude Akinnuoye-Agbaje and some of the others facing off against Batman in Suicide Squad 2 or having faced off against the hero at some point in their past. 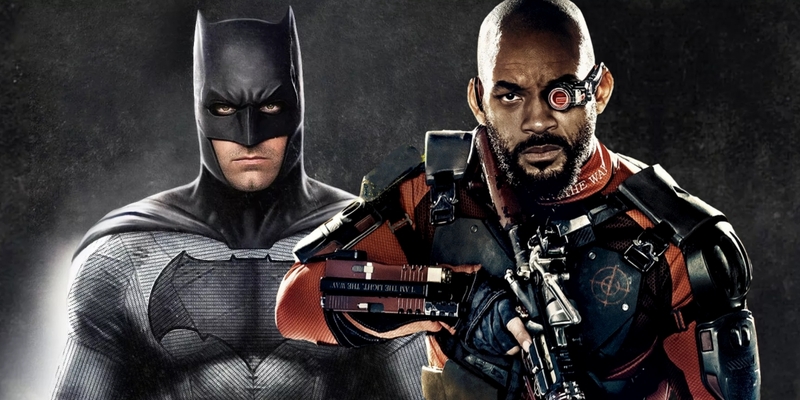 Assuming that this rumor is true, it will be interesting to see exactly what Deadshot's connection with Batman is in the film. The first scene that they appear together in was described as "emotional," so it's possible that they have a deeper connection than what's been suggested so far by marketing materials. It's a little disappointing that Batman won't be facing off against the Joker, but it's safe to assume the studio is saving that conflict for a dedicated Batman film. While it's possible that the rumor isn't quite accurate, there's little reason to believe that Batman has too much larger of a role in the film. After all, the focus of Suicide Squad should be the mission that the Squad is on, not on Batman. Some fans will probably wish that there was more of Batman in the movie, but that will have to wait for another film.